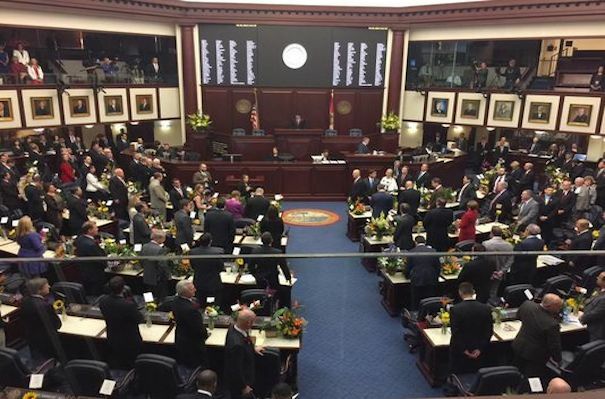 According to the AP and WTSP, this legislation (SB 672) permanently expands the Personal Learning Scholarship Account (PLSA). The program was expanded earlier in the year, however the change is due to expire next year. Additionally, WTSP’s article also reveals that the legislation would include students on the autism spectrum, students with muscular dystrophy, and young children who also meet certain criteria. Funds received from the scholarship can be used in various ways that focus on meeting academic and personal needs. Giving Foundation for Children provides a support platform for special needs children and their families in need.